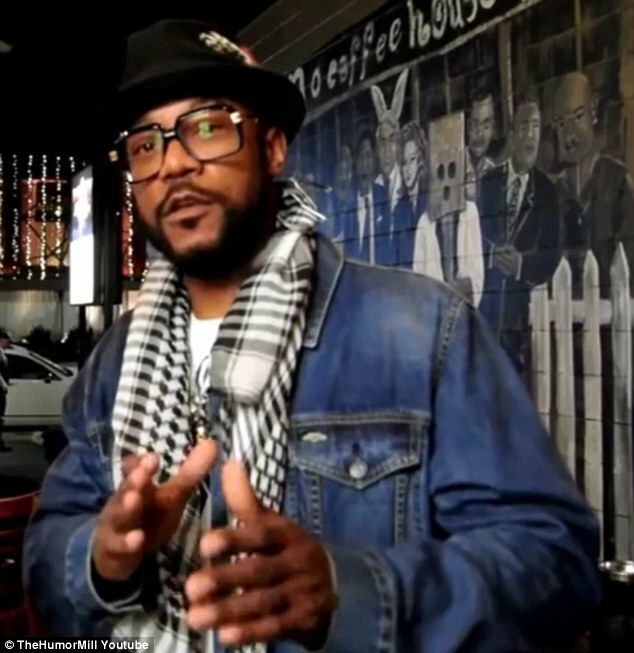 Comedian and actor Ricky Harris, who had a recurring role in Chris Rock’s “Everybody Hates Chris” sitcom and voiced several characters that appeared in Hip Hop albums, died Monday. He was 54. A cause was not immediately available but Harris’ manager, Cindy Ambers, said the comedian suffered a heart attack two years ago, according to the Los Angeles Times. The son of a preacher, Harris grew up in Long Beach along with childhood friend and rapper Snoop Dogg. The two sang in their church choir. Harris’ first movie role was in the 1993 drama “Poetic Justice,” starring Janet Jackson and Tupac Shakur. He was also known for voicing characters that appear in Hip Hop albums, including several by Snoop Dogg. 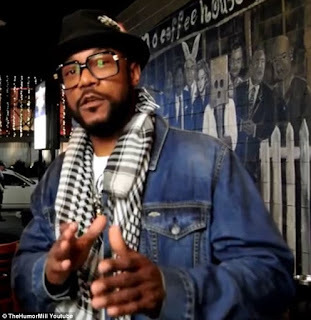 LOS ANGELES (AP) — Comedian and actor Ricky Harris, who had a recurring role in Chris Rock's Everybody Hates Chris sitcom and voiced several characters that appeared in hip-hop albums, died Monday. He was 54. A cause was not immediately available but Harris' manager, Cindy Ambers, said the comedian suffered a heart attack two years ago, according to the Los Angeles Times. Harris' first movie role was in the 1993 drama Poetic Justice, starring Janet Jackson and Tupac Shakur. He was also known for voicing characters that appear in hip-hop albums, including several by Snoop Dogg. Snoop Dogg posted a video on Instagram about the death of Harris saying the actor was "my big brother, my homeboy" and a "Long Beach original." Fellow performers posted condolences on social media. "Devastated!!! #RIP to the One and Only #RickyHarris," tweeted Cedric the Entertainer. Comedian Ricky Harris died Monday at 54, just two years after he had a heart attack, his rep Cindy Ambers told the Los Angeles Times. Among the funnyman's best-known credits included a recurring role on the Chris Rock sitcom Everybody Hates Chris and frequent collaborations with Snoop Dogg, a friend of his dating back to their childhoods in Long Beach, California. In a May 2015 interview with The Humor Mill at The Hollywood Improv, Harris profusely thanked his fans for support following 'a major heart attack,' adding that he was happy to be up and working again in the wake of the health scare. Harris gained prominence with appearances on the HBO comedy showcase Def Comedy Jam, a national platform which opened doors to a number of high-profile projects in the years thereafter. Among them: John Singleton's 1993 drama Poetic Justice, that starred Janet Jackson and Tupac Shakur; Heat, Michael Mann's 1995 crime drama that featured Al Pacino and Robert De Niro; and a recurring role on the late 90s sitcom Moesha. Harris continued working in the wake of his late-2014 heart attack, racking up more credits on projects like 2015's Royal Family Christmas and A Royal Family Holiday, and this year's The People v. O.J. Simpson: American Crime Story. Harris' death brought an on-swell of tributes and memorials from his entertainment business colleagues, most notably Snoop Dogg, who he sang in the church choir with as a child. In a video he posted to his Instagram page, the 45-year-old Gin & Juice rapper said that his 'big brother' and 'homeboy' Harris was 'on his way to heaven' in the wake of his death. According to the newspaper, Harris is survived by his mother and two daughters. 0 Response to "Ricky Harris, actor on "Everybody Hates Chris," is dead at 54"